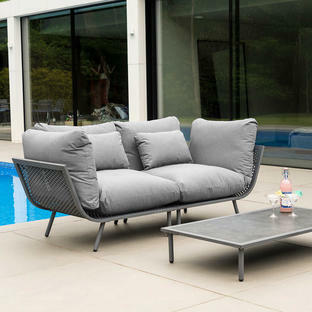 Ideal to accompany the uber comfy urban Beach modular lounge. 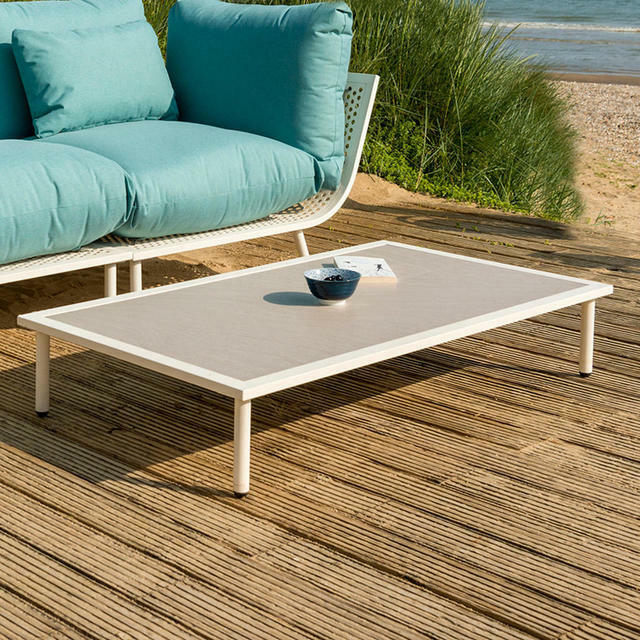 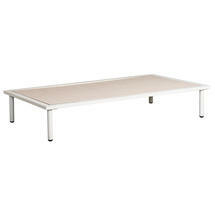 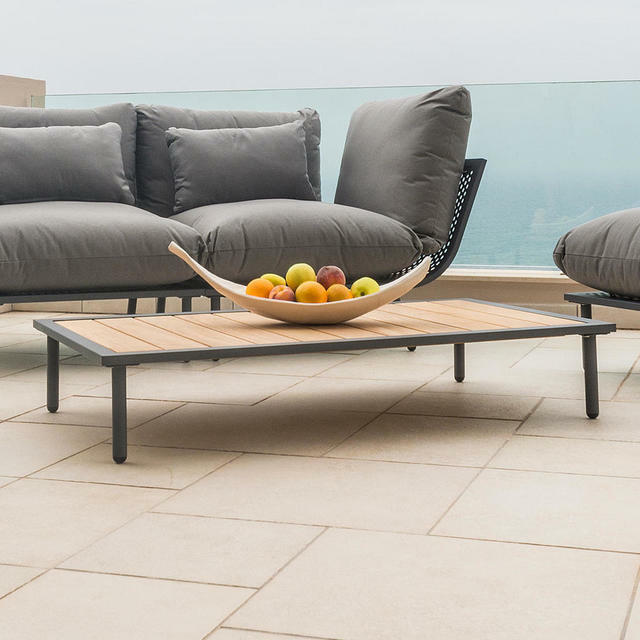 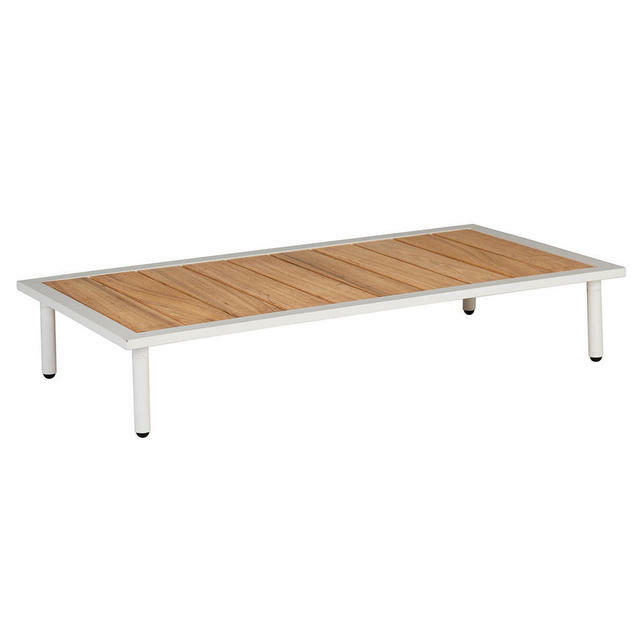 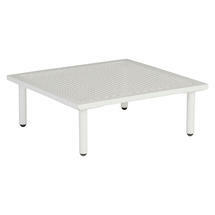 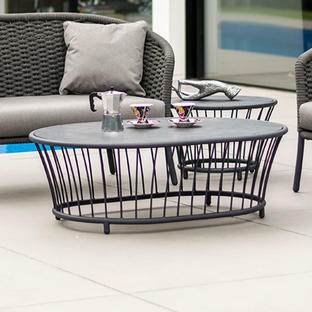 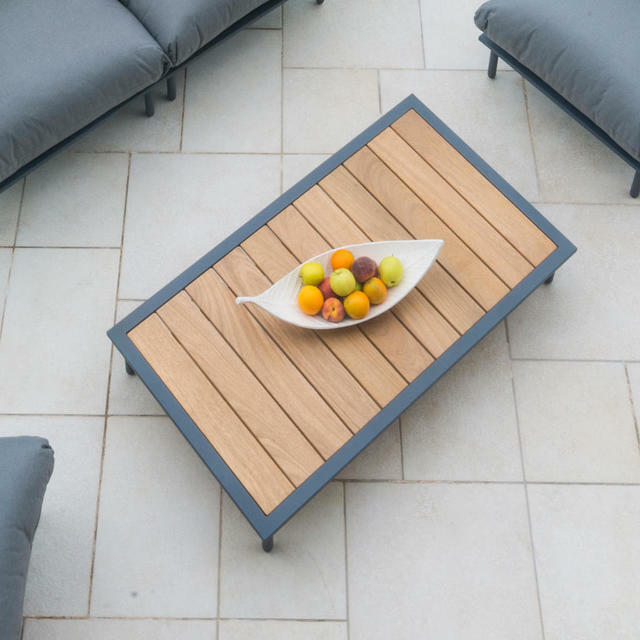 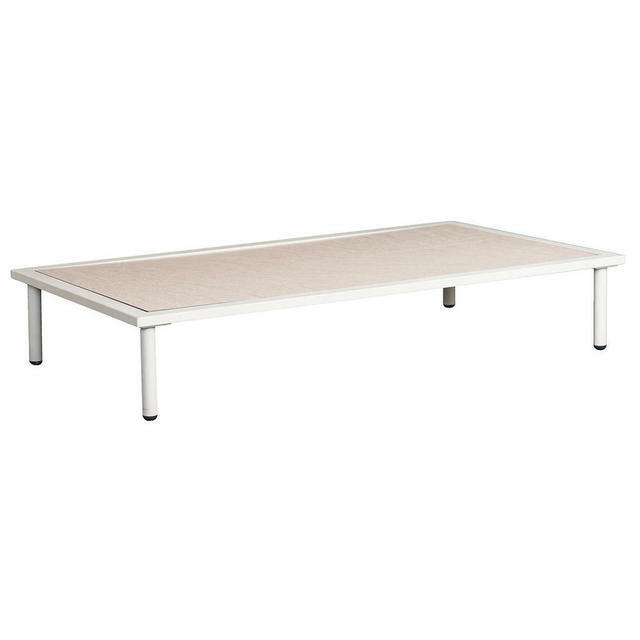 Super low occasional tables to accompany the Beach outdoor modular lounge seating. 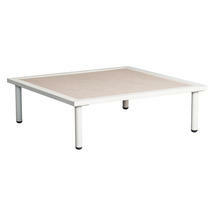 Choose from large coffee tables or the small occasional side tables. 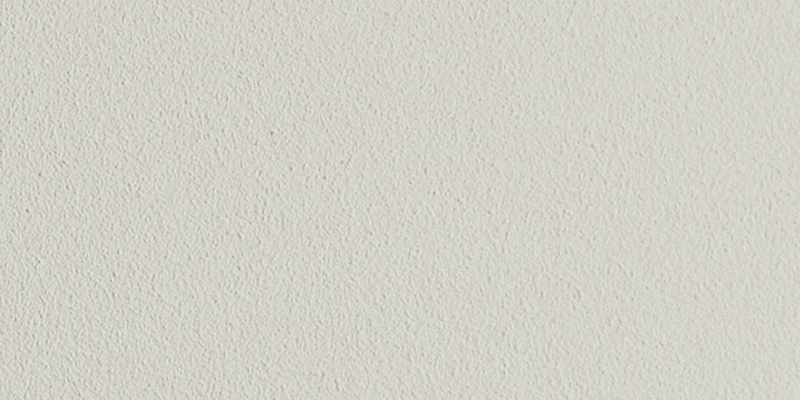 There is also a choice of table tops in either Roble wood or HPL surfaces. 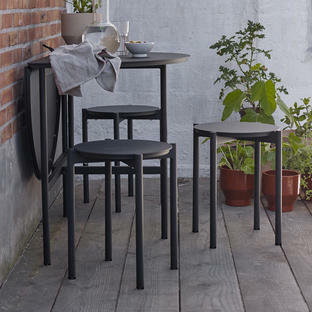 Made with powder-coated aluminium frames. Choice of surface either Roble wood top or HPL tops. 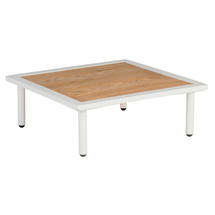 There is a 5 year warranty on the frame and a 10 year warranty on the roble wood. 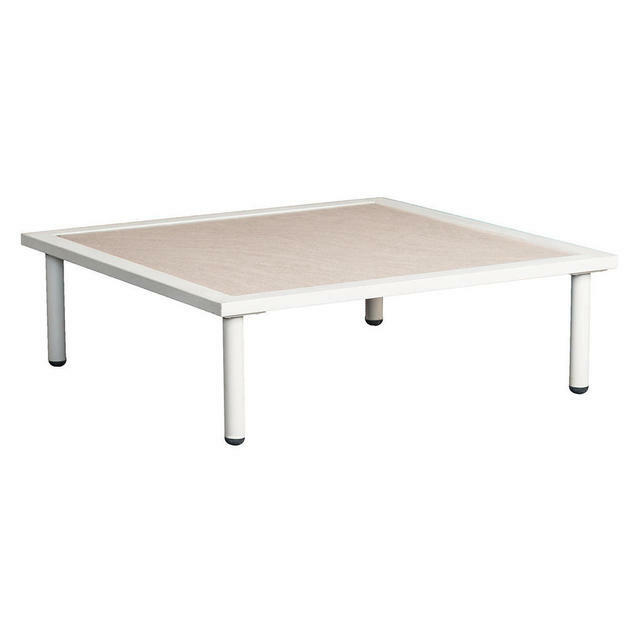 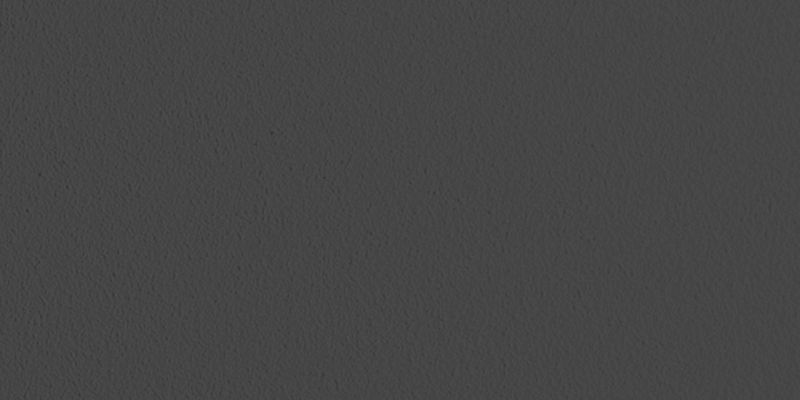 The HPL tops are available in in either sand or flint to complement the table frame.